It is our Riviera Nayarit weather that makes this part of the Pacific coast of Mexico so attractive. Great weather is a top priority for anyone planning a tropical vacation. In terms of weather, Riviera Nayarit Mexico is exceptional for most of the year. This helps make the Riviera Nayarit an excellent choice for anyone trying to escape the cold of a northern winter, or the heat of a southern summer. Nayarit is on the same latitude as Hawaii however, our Rivera Nayarit weather is truly enviable. 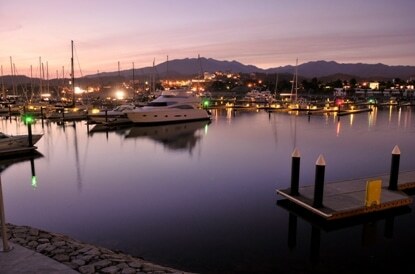 Rivera Nayarit enjoys a mild tropical climate with a yearly average temperature of a comfortable 77° F (25 ºC). Those who are snowbound in the winter months and long to experience a tropical vacation will find our Riviera Nayarit weather to be just the thing to break up those long winter nights. Summer in Riviera Nayarit can be a bit warm for some, with average highs in the 90’s. The rainy season however, comes in late June and lasts until early November. During the rainy season, Riviera Nayarit weather brings with it afternoon showers and relief from the summer heat. Occasional thunderstorms roll through in late summer providing an evening’s entertainment without interfering with daytime vacation activities. 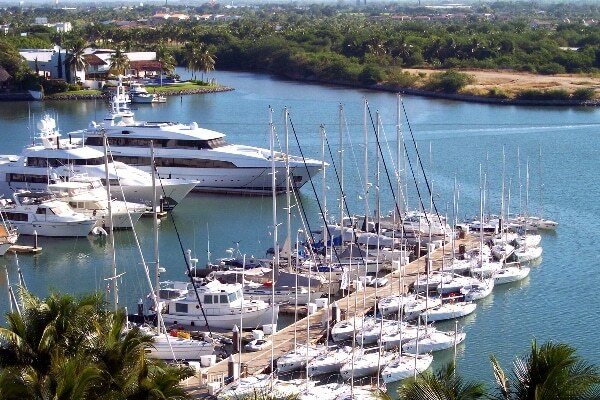 If you are looking for the right climate for outdoor activities like Nayarit golf, deep sea fishing, sailing, or just sitting on the beach, our Riviera Nayarit weather will allow you to enjoy what you love most, unencumbered. For more detailed information about our Nayarit weather, see the table below. Stay up to date on the latest news, our Nayarit weather, and the hottest travel deals to Riviera Nayarit Mexico.